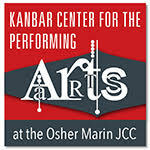 Digital advertising on MarinArts Cultural Guide supports Marin County’s vibrant arts community. Premium exposure on the MarinArts website reaches a targeted audience of well-heeled arts enthusiasts looking for what to do, where to go, what to see, and where to eat and stay when enjoying Marin cultural events. Contact Big Cat Advertising for details and ad placements. 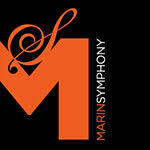 MarinArts is a 501(c)(3) nonprofit organization. Tax ID #47-2571336.